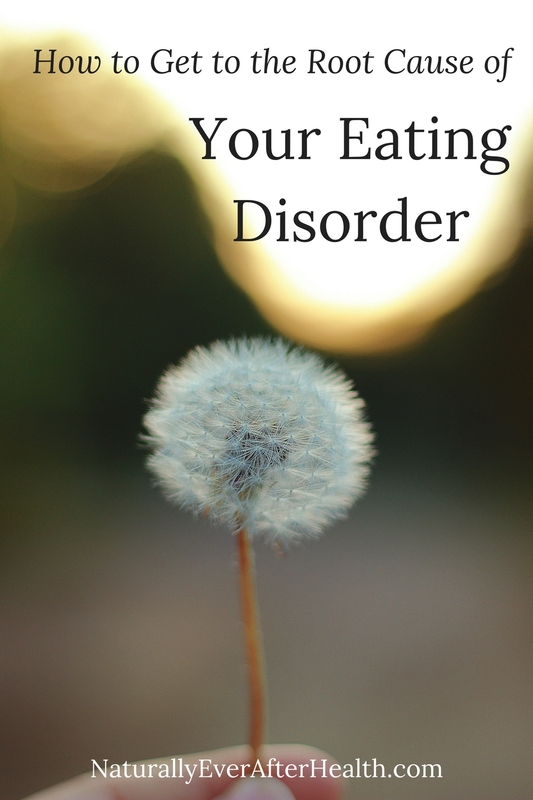 I’ve heard of many people who have dealt with an eating disorder for years. Decades even. I feel fortunate that my eating disorder only consumed about 6 months of my life. When I hear about people who suffer like this for years, I wonder, how was I able to get through that devastating time fairly quickly? Looking back over the past 10 years, I can see that my eating disorder was a temporary mask for an ongoing issue of mine. Binge eating disorder was a result of obsessive dieting, which was a result of one constant, negative message going through my head: I’m not thin enough. I’m not fit enough. I’m not pretty enough. For 6 months, that message revealed itself in the form of an eating disorder. I quieted it with antidepressants. Then I went off the pills and, surprise surprise, the shameful feeling was still there. It morphed into other self-destructive behaviors, particularly with boys and dating. I won’t go into detail, but let’s just say I didn’t value my worthiness. And in the past few years – even after I’ve let go of dieting and married a man who builds up my self-esteem every day – I’ve seen the not-good-enough belief come up in my career. As I’ve branched out on my own to “make it” as a writer, I’ve had plenty of trying times where I’ve lacked confidence in my ability to get writing jobs I deserve, to make money, and even to write something of value. Confidence and the notion of not being good enough have always been my kryptonite. While I haven’t had an eating disorder for the past several years, this root feeling has shown up in other self-destructive ways. 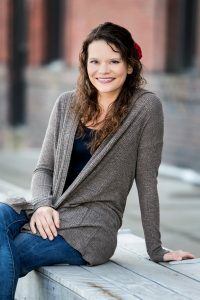 For those of you whose eating disorder journeys seem never-ending, have you done the work to figure out where it stemmed from in the first place? The root cause of my eating disorder only recently became clear to me, but the earlier you start on your path to self-discovery, the sooner you can learn to manage this feeling as it shows up in your life. Not good enough, or the feeling of inadequacy, is a common root cause of eating disorders, but really, so many factors can play a part. Eating disorders can relate back to things beyond our control, like genetics, trauma and biological makeup. 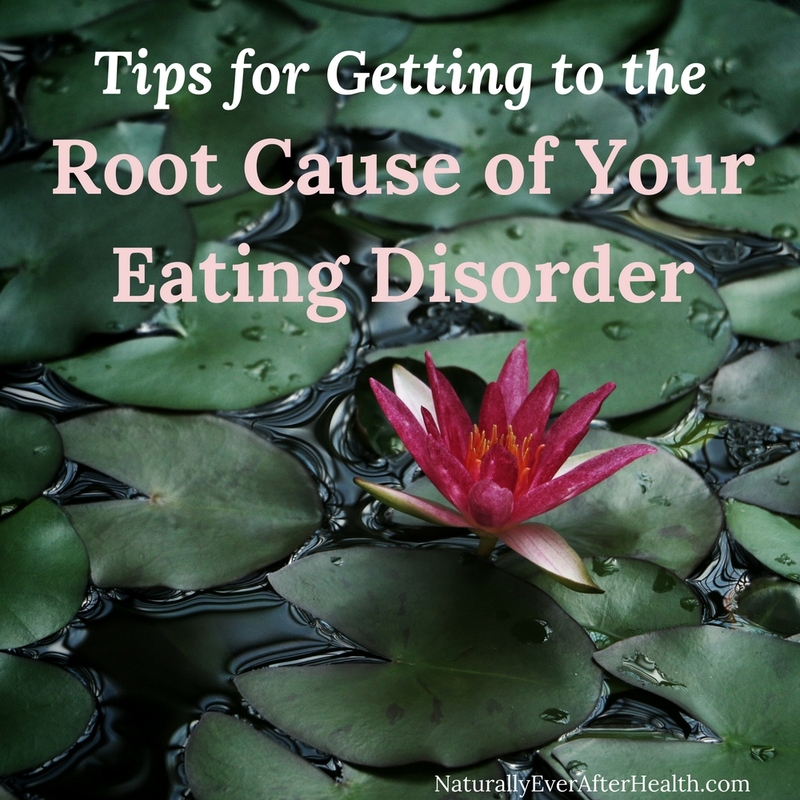 While these are all valid root causes that should be explored, I’ll be focusing on the mental messages and personality traits that may be the root cause of your eating disorder. Again, there are several other factors and events that may lead to eating disorders. For further information, check out this article. For the sake of this article, I will focus on the emotional messages and triggers that I believe we can learn to manage. Some of those examples I listed above might be jumping out to you. You might notice how perfectionism or other factors show up in your thinking patterns and habits. If so, I encourage you to explore those feelings deeper. Talk to a professional to work through those issues. Read books on the subject and journal about it. Talk to a professionally-trained, licensed professional who will know how to help you. While talking to your friends and family during this time is great (and encouraged! ), you can get significantly more benefit from talking to someone who doesn’t know your history. Someone who you know can’t pass judgment. Someone who is getting paid to help you find the answers. If you’re in college, your campus may offer free counseling. 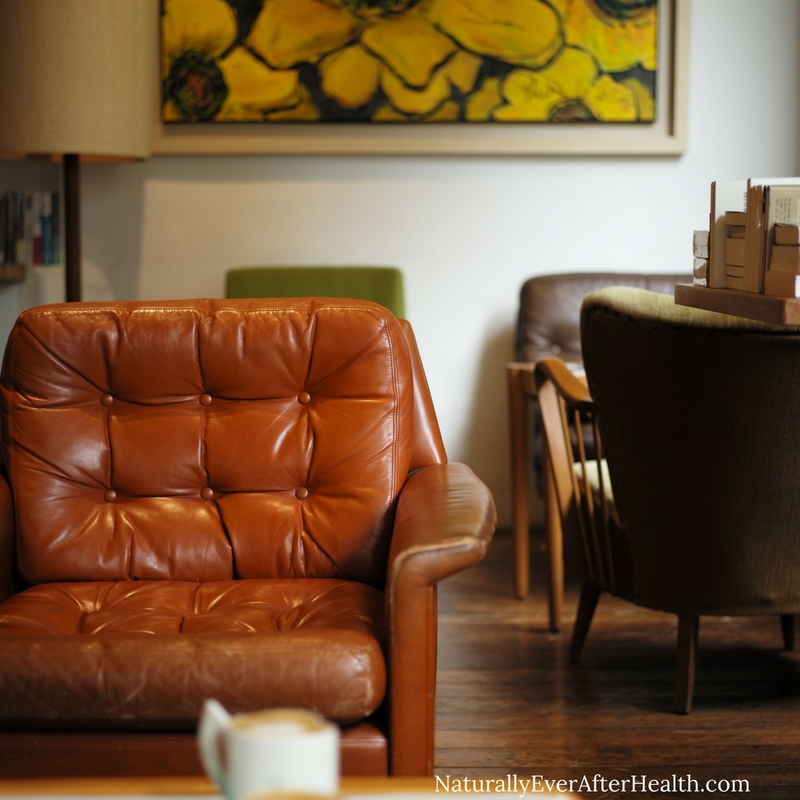 If you’re out there in the real world, your health insurance may even cover therapy. But if not, therapy is an incredible investment for your recovery. And despite what you may tell yourself, you are worth it. I’ve always loved journaling for creative practice, but you don’t have to be a writer to take up this practice. What I love about it is that there are no rules or guidelines. No one will ever see it. You don’t even have to write complete sentences. Keeping a journal can be an incredible tool to help you discover your thought patterns, trends in your moods and triggers for your eating disorder habits. This article gives a more in-depth explanation of using journaling as a healing process. The counselor I saw in college encouraged me to keep a mood journal. Every day, I rated my mood from 1 to 5 (1 being depressed and 5 being happy and cheery). I still have that journal from 8 years ago, and it has been helpful now in recognizing some of the triggers that bring up that root feeling. Doing the work to uncover the root cause of your eating disorder is the first crucial step. But knowing all of this is no good if you don’t take action to work with it. You have to have the courage to face your biggest fears. Understand that they’re never going to go away. You can either go on with your eating disorder and let the fear win, or you can learn how to have a healthy response to it. Also, know that just because you may be able to learn a more positive response doesn’t mean you’ll succeed at responding that way every time your fear shows up. In those cases, you have to give yourself grace. Refer to your journal and reflect on the situation. My biggest fear, my root cause, is not feeling good enough. This nagging threat poses itself to me on pretty much a daily basis. From writing blog posts on serious topics for the world to see to submitting articles to major magazines, I have to have enough courage to manage that message or I’ll never get anywhere with my writing. Visualization is a powerful tool to overcome doubtful thoughts. Every morning I visualize the day ahead. I look for the spots in my day that might trigger negative thinking, and I visualize myself rocking through it. I also have a mantra I use specifically for this feeling. I repeat it every morning and have it in front of me at my computer. I am enough. I have enough. My experiences are enough. Visualization and affirmations are techniques to help you train your brain to respond in a more positive way when those triggers come up. It might seem weird to say and do those things when you’re not in the heat of the moment, but honestly, how easy is it to remember a mantra when you’re deep in the wallows of shame and self-pity? Do these practices daily to ingrain them in your thought process. Write it out in my journal. Get out the essential oils. Make your list and pick one of those things to do the next time you’re triggered with your root cause. Instead of turning to food, drugs or alcohol, try a natural solution to balance your emotional response. Essential oils have incredible properties to help manage moods and emotions (learn all about that here!). 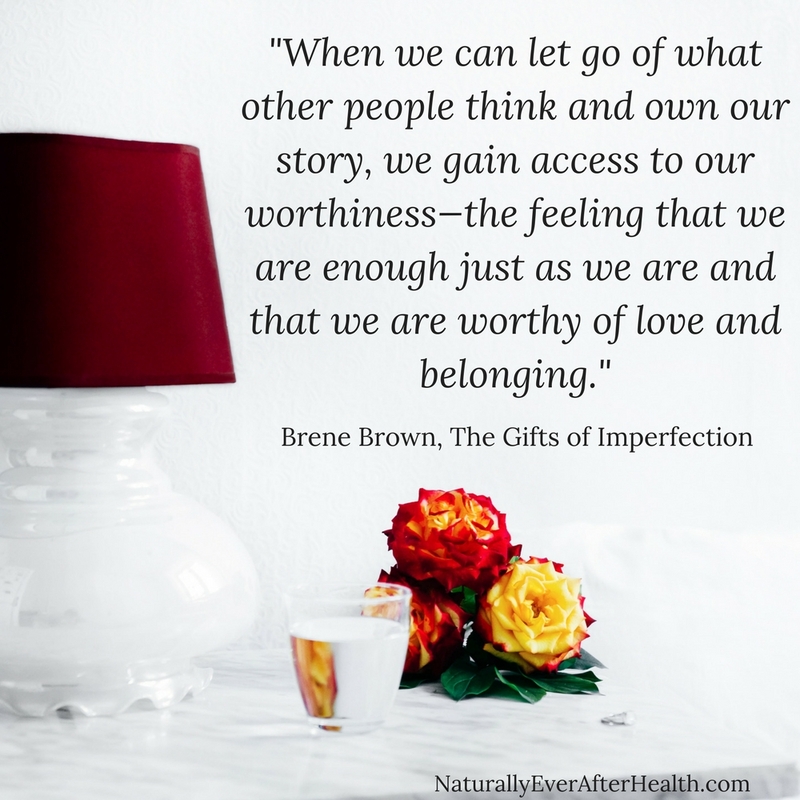 I’ve been using Bergamot – the oil of self-acceptance according to my Emotions and Essential Oils Emotional Reference Guide (get it here! ) – lately, and it truly is working wonders for me. Whatever your root cause may be, find a good book on the topic. If you suffer from inadequacy or perfectionism, The Gifts of Imperfection is a must-read. I read it only 2 weeks ago, and it is seriously life-changing. Grab a copy of the book here! I know this is some heavy stuff, but getting to the root of your eating disorder is essential for getting rid of it for good. Antidepressants aren’t going to cure an internal message you’re telling yourself. You have to courageously commit to improving your response and managing these triggers. Doing so is what will help you survive and thrive in the long run. My heart is with you. If you want to chat further about this topic, shoot me an email and I’d love to help you talk things out. In the meantime, subscribe below to get updates from the blog so you never miss a post. 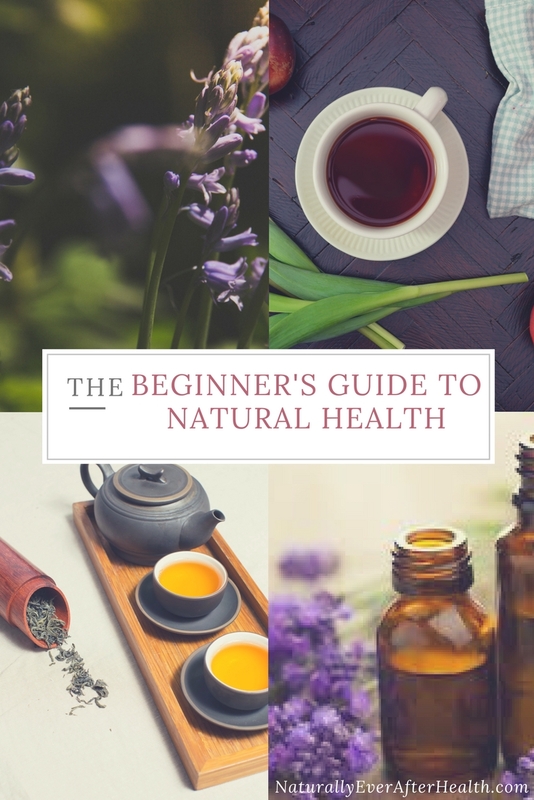 There’s plenty of natural tips and wholehearted support to come!